Learn how Glendale Career College can help you finish your education! 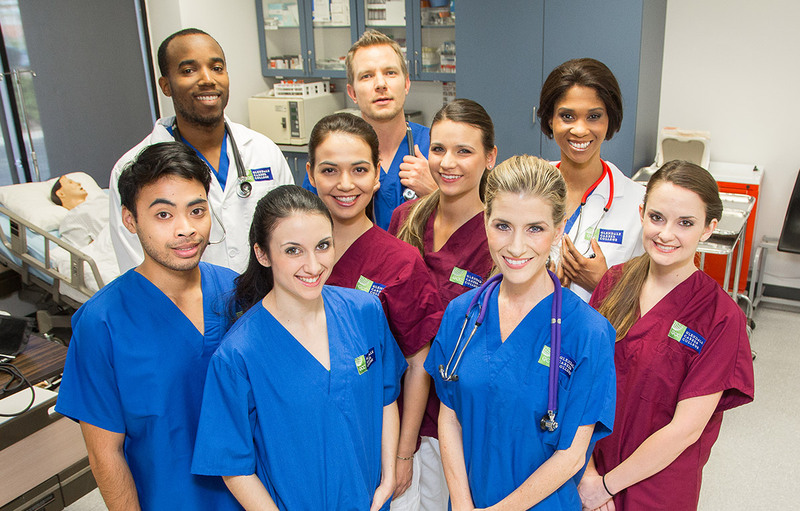 Glendale Career College may be able to help you complete your education and training. Contact us today to learn how you may be able to transfer your credits and complete your education through Glendale Career College. One of our representatives will contact you to provide you with more information. For more information please call 800-639-3384.